"We’re experiencing system issues due to a power shutdown at one of our facilities, initiated after smoke was detected following routine maintenance. We’re working to restore services as soon as possible. We apologize for the inconvenience," company spokeswoman Jennifer Langan wrote in a statement to ABC News. She did not respond to questions about the scope and breadth of the problem or how many customers or locations were affected. Earlier on Thursday, the embattled bank had tweeted: "We apologize to our customers who may be experiencing an issue with our online banking and mobile app. Thanks for your patience while we research this issue," the bank tweeted on Thursday morning." It followed up 40 minutes later with another message: "We’re experiencing a systems issue that is causing intermittent outages, and we’re working to restore services as soon as possible. We apologize for the inconvenience." 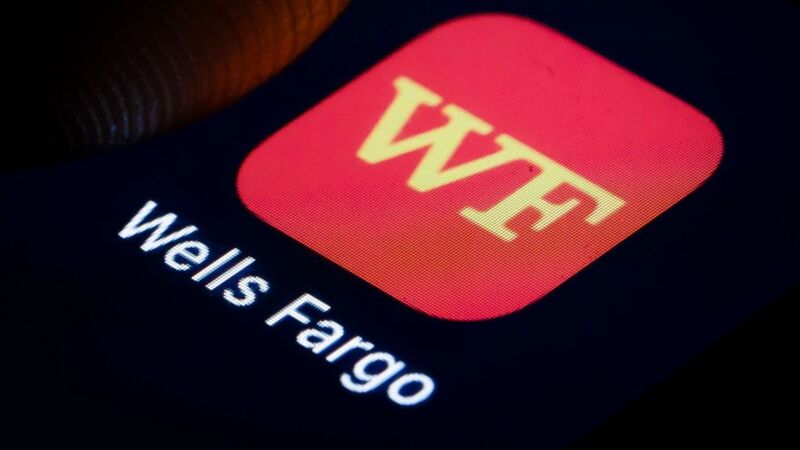 (Photothek via Getty Images) The logo of American multinational financial services company Wells Fargo is displayed on a smartphone on Jan. 02, 2019, in Berlin. "Direct deposits have been rejected people say, and on social media people are not able to use their cards. Wells Fargo has message to call for support or visit an ATM but those two are down. Branches cannot access accounts either. It's not just the online banking/mobile app," one Twitter user wrote. Last Friday, the bank also confirmed it had issues with the same functions. "We’re sorry some of our customers may continue to experience an issue with our online banking and mobile app. We’re working hard to resolve the matter ASAP and will post additional updates here," the bank tweeted on Feb. 1.